Home Loans Now is proud to be a member of AFG Finance Group, one of the largest home loan specialists in Australia, writing approximately $36 billion in loans every year. As an accredited member of Australian Finance Group Ltd, Home Loans Now have the potential to access mortgage products from in excess of 25 of Australia's leading banks and finance institutions. This can be done quickly and with a minimum of fuss whether the loan is for your home or an investment property or simply to refinance your current debts. And we're paid by the banks, not by the clients. EXPERIENCE and SERVICE set us apart. Mortgage finance is a complicated business, and everyone's circumstances are unique. It takes an experienced consultant to help you find a great deal. 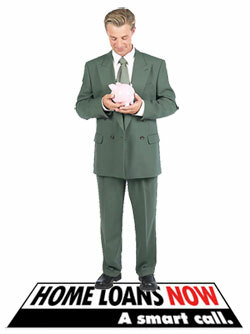 At Home Loans Now, our loan managers have many years experience in residential lending and take the time to understand and explain the products clearly and in plain English to you. Smart borrowers use Home Loans Now. Find out why � give us a call TODAY on 1300 135 137!